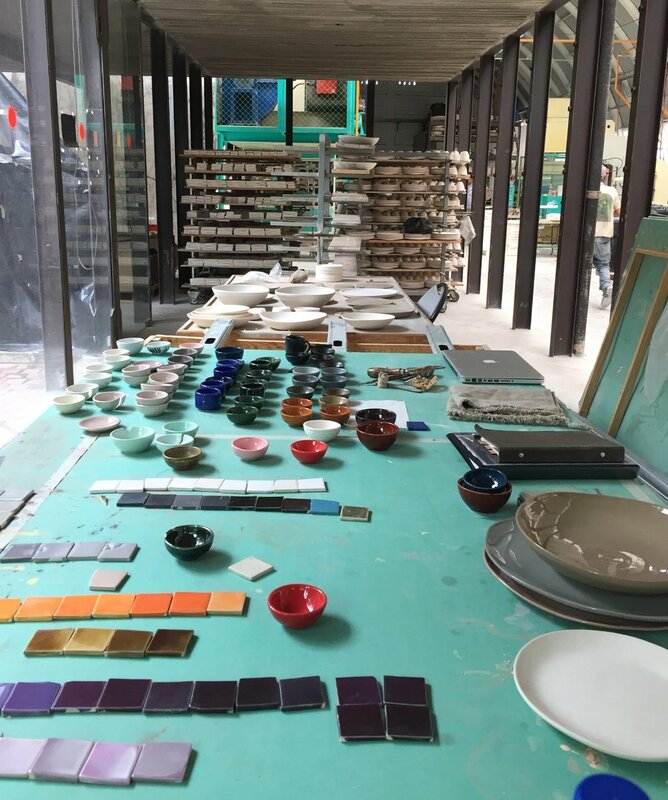 I recently returned from a 2 week work trip to Ceramica Suro in Guadalajara. 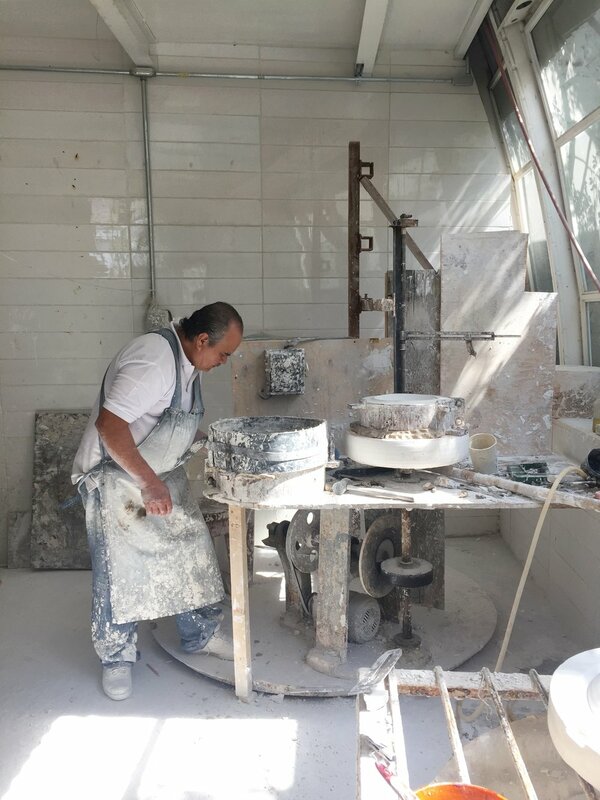 I met José Noe through Instagram, he suggested I come visit his family's factory in Guadalajara, where they have been in the business of making ceramics for over 50 years. Although they've been producing tableware for some of the best restaurants and hotels as well as lighting and architectural installs, his real passion lies in contemporary art. 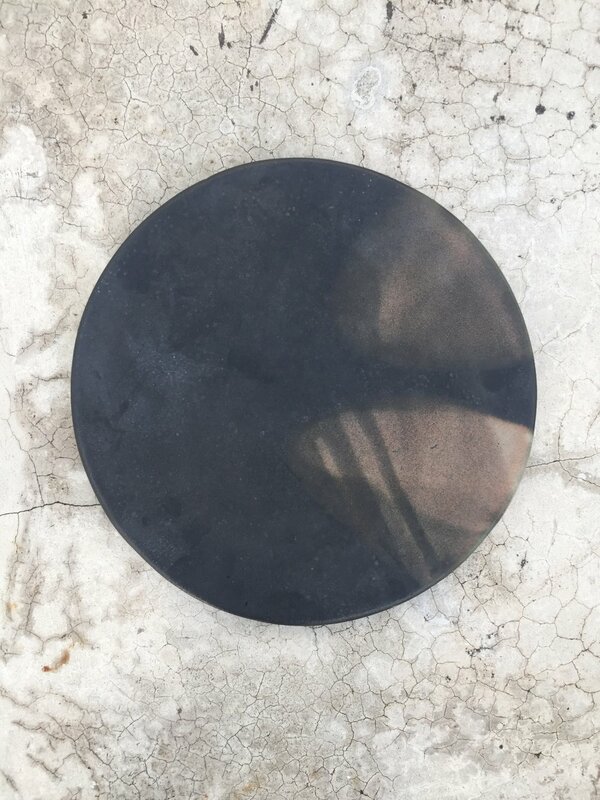 The factory is often teeming with local and international artists who have an interest in working on ceramic based projects. Everything from wall murals to large scale sculptural pieces to delicately gold leafed carcasses of defunct moulds, it's a place where almost any idea can be facilitated. Its thrilling to say the least! With the demand for production exceeding my own one woman show, I've had the opportunity to develop some tableware to be produced for restaurants. It's in the early stages but the plan is to be able to provide durable, custom designed, one of a kind, tableware for chefs and whomever else wants beautiful plates! (More than 10 at a time and quicker than the usual 8 month turnaround!) Stay tuned for more updates on that program! It has been a truly an amazing experience to be given free reign at such an incredible place. 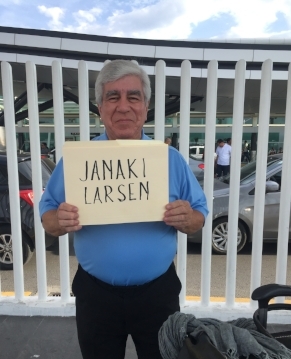 Thank you José Noe and everyone at Ceramica Suro for making me feel so at home, I can't wait to go back! These came from an idea of wanting to mix traditional Mexican textile patterns (this one is Otomi) with contemporary forms. These pieces were all hand painted by Reyes, one of the talented craftsmen at the workshop. That's him below! This kiln is pretty much the size of my whole studio!